These water-based screen inks are colour-fast, light-fast and washable once they have been heat set. They can be used on a wide variety of natural and man-made fabrics. 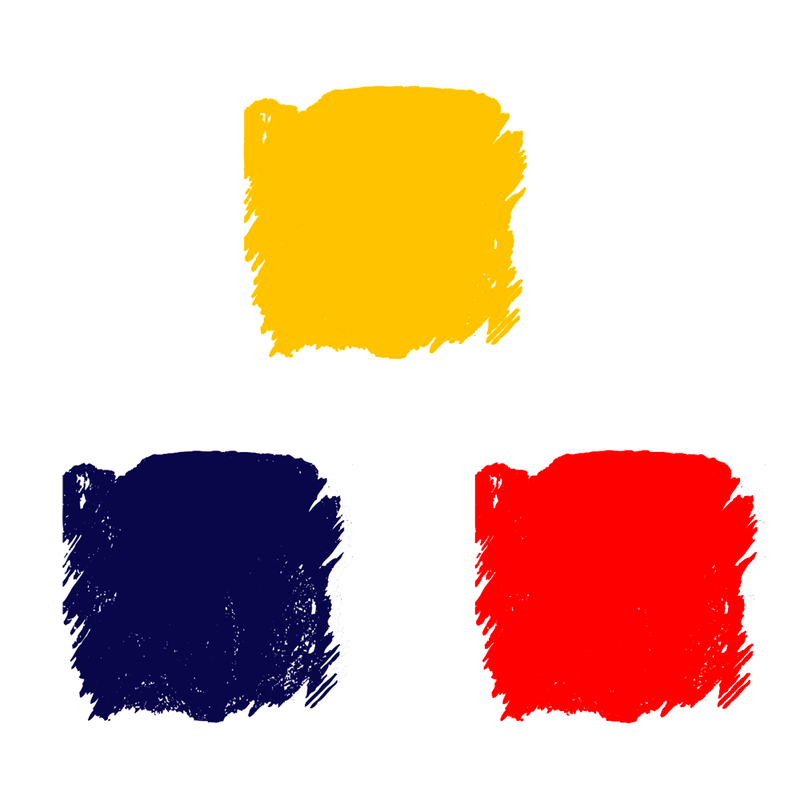 The inks can be mixed to create an infinite variety of colours. 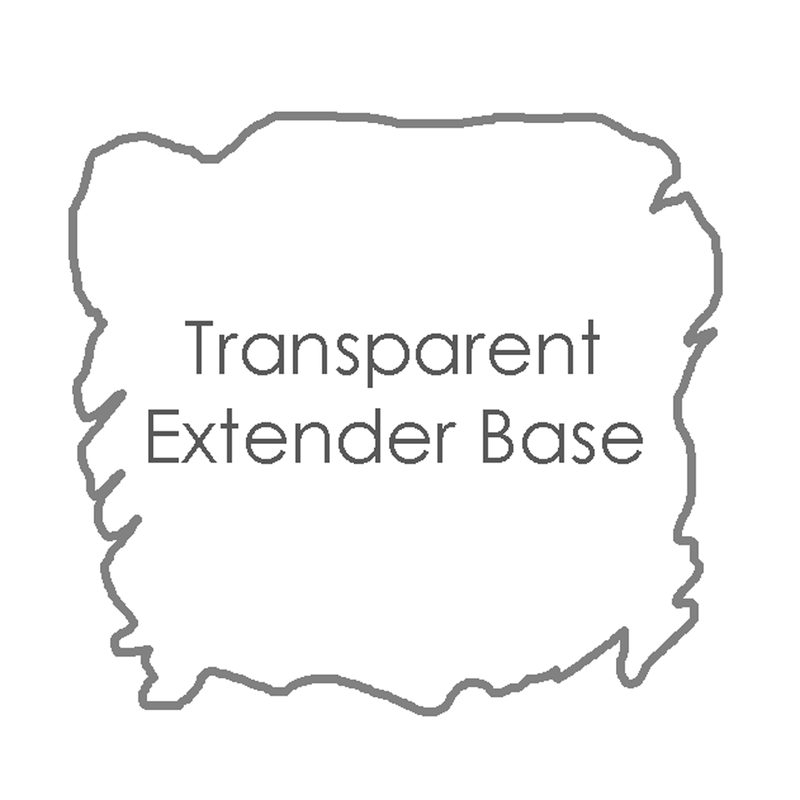 You can add any quantity of transparent extender base - small amounts will make the inks more economical with barely any change in value but you can also create delicate, sheer colours by increasing the ratio of transparent extender base to ink. These sheer colours can be built up in layers to create luminous and subtle fabric with great depth.